You might be the kind of person who would never blindly jump into a swimming pool without dipping your toe in to check the temperature first. You might like to ease slowly into new hobbies. If you’ve just learned to dive or if you prefer to proceed with caution, keep reading. Taking the time to get comfortable in the water is an important step to being an active diver. Just like any new hobby, the more you practice, the better you’ll be. Are you comfortable with the entry and exit techniques? Choosing the appropriate entry and exit technique takes experience. A descent line and a flat spot at the bottom are helpful if you need to adjust your gear before you start swimming. Is a dive professional available at this site to be your companion and guide? PADI professionals are trained to help other divers. 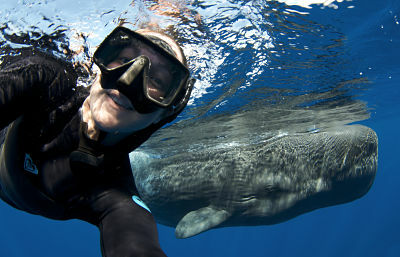 They can help you assemble your gear and ensure you’re following safe diving practices. Diving in a current is similar to walking up a steep hill, except it is harder to evaluate the pitch of the incline. If you underestimate the strength of the current, you’ll have to swim harder to get back to the boat. Not only is this exhausting, but it’s also a way to deplete your air supply faster than you realize. Check out the PADI Drift Diver course to become comfortable with drift dives. How is the visibility and water temperature? Water temperature and visibility play an important part in low-stress diving. If you don’t have to wear a lot of exposure protection, you’ll need less weight, which can be more comfortable. 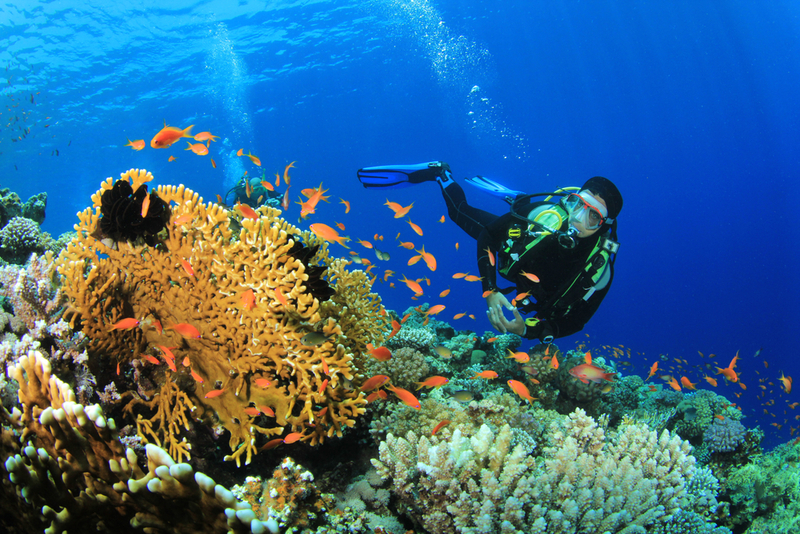 Shore diving: Taking your time as you walk in is a relaxing way to start your dive. Just make sure the shore has little to no waves. 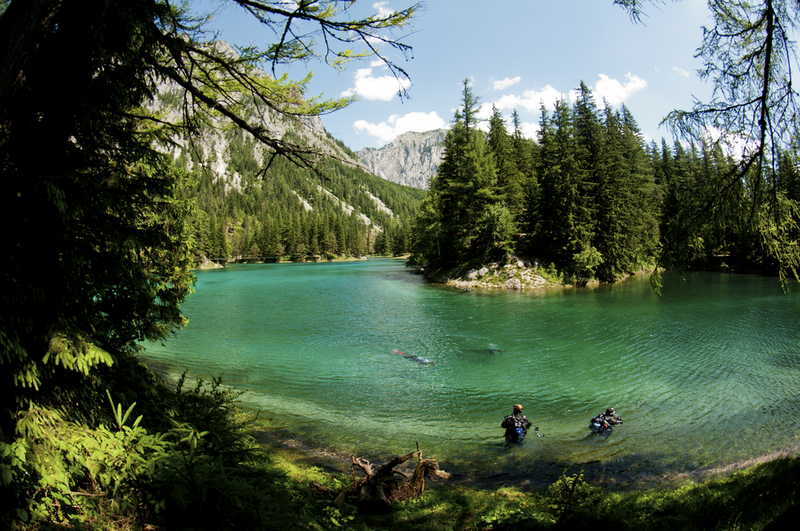 Lake diving: Lake diving tends to be easy because it offers fewer waves, no currents and less pressure to see diversified marine life. Liveaboards: Most liveaboards have a hands-on staff to help you in and out of the water and offer custom-made diving platforms for frequent dives. 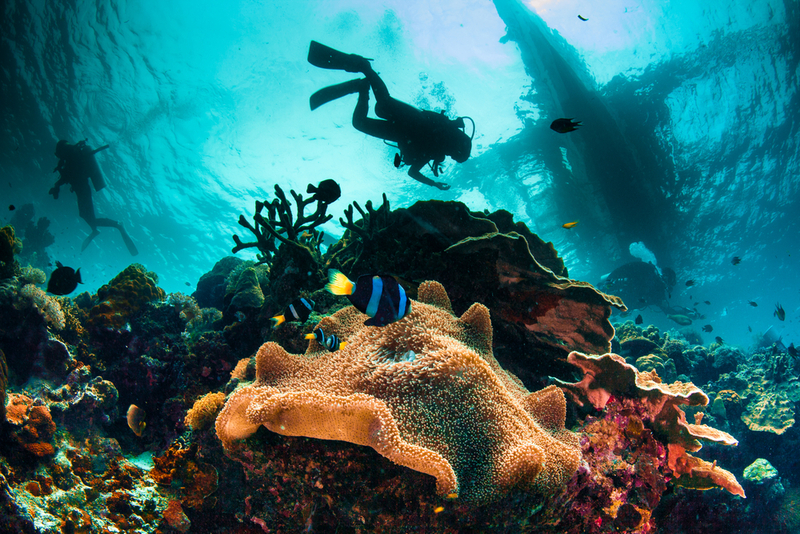 Now that you know what to look for in a low-stress dive, you’re ready to proceed with planning your next dive. If you still need some dive planning guidance, contact your local PADI dive shop and ask about the PADI Discover Local Diving Orientation.